The crypto markets have been able to maintain most of their recent gains and are currently experiencing a bout of sideways trading. 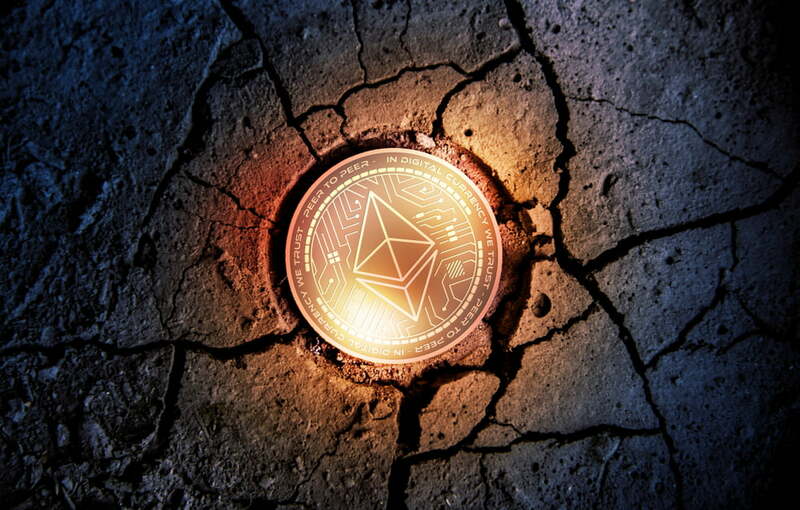 Ethereum, which has incurred large gains over the past several days, appears to be pushing up against a level of resistance, and it is likely that Bitcoin’s next price move will set the tone for how individual cryptos, like ETH, trade in the near-future. Although Bitcoin may be the crypto that traders are currently looking towards, analysts concur that Ethereum is setting itself up for some highly bullish price action in the near-term. At the time of writing, Ethereum is trading sideways at its current price of $166.70, and is up slightly from its daily lows of $165. Although ETH has been closely tracking BTC, analysts are now agreeing that it may be gearing up for a large upwards price movement that is independent of Bitcoin’s price action. CryptoKaleo, a popular cryptocurrency analyst on Twitter, shared his thoughts on Ethereum’s current price action, noting that it is currently sitting at the lower end of its latest fractal range, which is almost always followed by a large upwards price movement. If Kaleo’s analysis of ETH proves to be accurate, the cryptocurrency may soon surge back towards its all-time-highs. Although it may be early to start plotting Ethereum’s course back towards its all-time-highs, in the short-term analysts do concur that ETH is likely to see some decent gains. CryptoGainz, another popular cryptocurrency analyst on Twitter, recently noted that he expects ETH to drop lower before it incurs enough buying pressure to send it surging significantly higher. “$ETH – looking for something like this,” he concisely noted. “In addition, I think $ETH is providing an extremely easy set up for entry. IMO this is a fake bearish pennant that’ll break up. I have an extremely bullish bias, though, so we will see,” he noted. As the weekend wraps up and the new week begins, traders and analysts alike will possibly garner more insight into whether or not individual cryptocurrencies – like Ethereum – will be able to surge regardless of how Bitcoin trades.